This Precision Bass features the tonally versatile combination of a pummeling Precision Bass middle pickup and a bright, growling Jazz Bass bridge pickup, popularly known as a “PJ” pickup configuration. Legal Notice :Product Prices, Features, Specifications and Availability Are Subject To Change Without Notice. Euphonycart presents Yamaha Pacifica 112. Modelled on the best selling Pacifica 112, the new, even cheaper 012 has a similarly contoured double-cutaway body, and the firepower of a raunchy bridge-position humbucker plus two clear-toned single coil pickups. The five position pickup switch permits selection of those classic in-between sounds, while the vibrato bridge is a well-proven vintage design with six individually adjustable saddles for accurate intonation and a slinky set-up. The Ibanez SR1805-NTF is strong player and offers great tonal scope for the professional musician. A new addition to Ibanez’s SR line, the SR1805-NTF5-string electric bass is designed to look as good as it sounds and is packed full of features. The Ibanez SR1805-NTF is a great 5-string bass that boasts a lot of the high-end features you would expect from a high-end instrument but has the added benefit of offering affordability to the modern musician. The A5-Custom Z features a beautiful zebra wood top and back over a mahogany body. This combination of tone woods provides stunning beauty and tone. 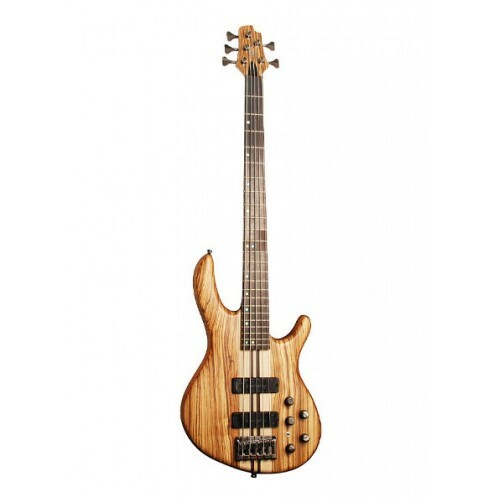 The Bartolini electronics package on the A5-Custom Z complements the natural “earthy” tone of its high end tone woods. The Yamaha Pacifica 112J Electric Guitar, Yellow Natural Satin is one of the best value guitars for over a decade, offering excellent tone and quality for aspiring guitarists. The Pacifia guitar features a solid alder body, maple neck, rosewood fingerboard, and a single humbucker with 2 single-coil pickups to produce a range of powerful tones that suit a range of musical styles. 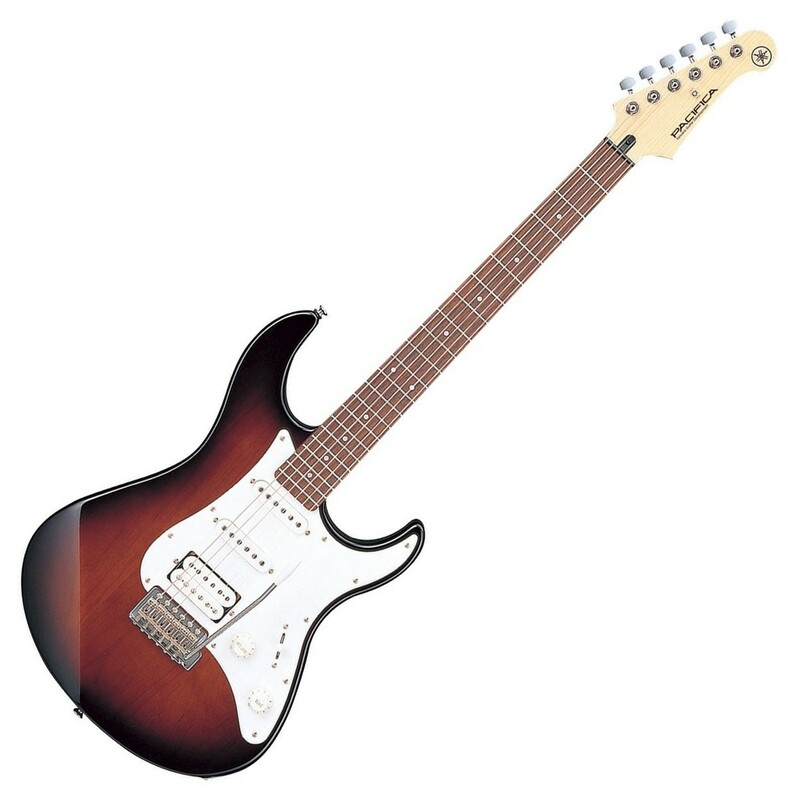 Well known for its great tone and outstanding playability, the left handed Pacifica 112J is a great all round electric guitar that will put you on the road to greatness.